However, that definition can easily be expanded today. Cell phones aren’t the only medium for sexting. On the contrary, all forms of social media can be used for this purpose. In the digital world — where our children and teens spend so much time — the playground for sexting is growing. 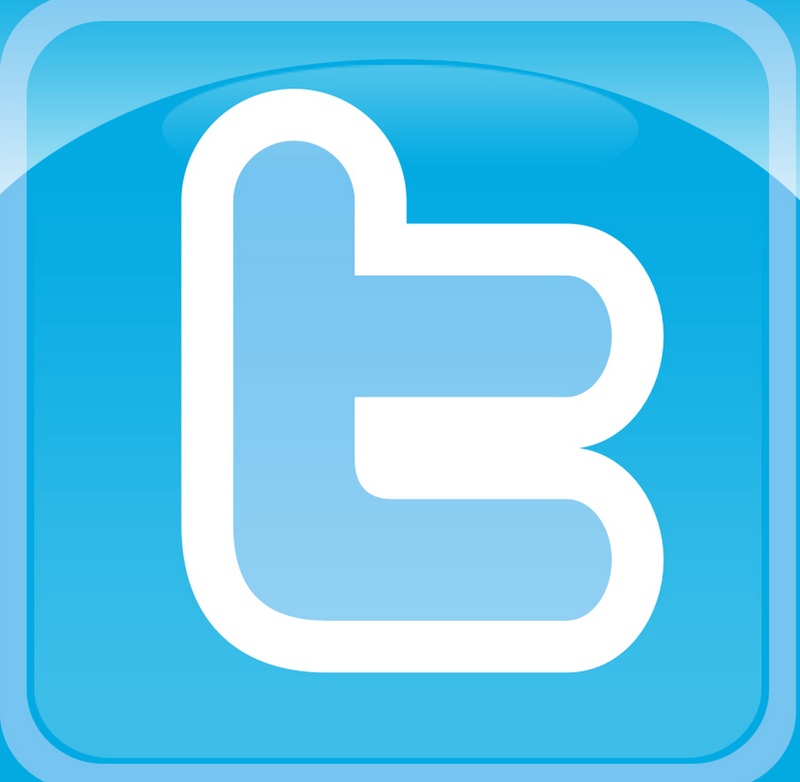 From Facebook to Twitter, Instagram and even YouTube, a child is able to engage in sexting. In a recent JAMA Pediatrics study, sexting has become more common among adolescents. Of particular concern, the researchers say, is that about 12 percent of sexts were forwarded without consent, which they called “troubling.” When sexting is coerced, or when sexts are shared without consent, it can lead to harassment by friends, cyberbullying or blackmailing. It’s also important to note, according to this study, the prevalence of sexting increased as the teen gets older. With this factor — we need to step up our conversations earlier and more frequently. When young people sext, they often lose control of the situation quickly. Messages can easily be intercepted or forwarded to unintended recipients, which is a nasty form of cyberbullying. The consequences of sexting also extend offline. When something that was intended to be a private communication ends up in public, the shame and humiliation can drive our kids to the point of self-destruction. Another consequence of sexting: Experts have found children and teens that sext are more likely to engage in real-world sexual activity than students who don’t sext. The issue is compounded when adults aren’t setting the right examples. The media often reports on sexting cases that involve public figures. “10 Cases of Sexting Gone Horribly Wrong“ discusses politicians, teachers and even a talk show host who were caught committing sexting crimes. These adults should have been role models for our youth. Instead, they provide examples of what not to do. For years, many parents have cringed at the thought of having the “birds and the bees” conversation. Now, we have to open the door for the “sext talk” with our kids at an even younger age. 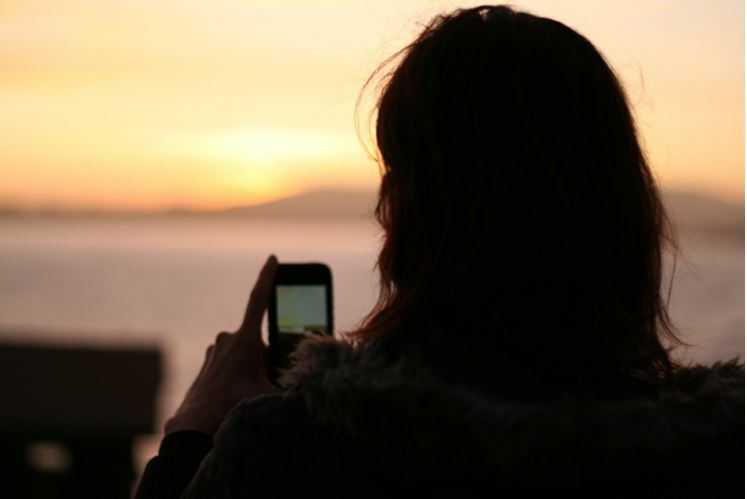 Jessica Logan, Hope Witsell, Audrie Pott and Amanda Todd are all names that have become linked with the aftermath of sexting and cyberbullying, which go hand-in-hand. As a study in Pediatrics reveals, we have to realize that we’re dealing with even younger emotional lives. 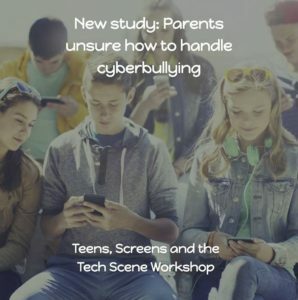 It’s a parent’s responsibility to empower their children with the knowledge to make good choices about how to use all forms of technology and social media. But how can parents approach “sext education”? Talk about it. Frequently and start early! Use age appropriate language, however stress the importance of safe sharing online. When your kids hear news of sext crime cases, initiate a conversation. Talk about how sexting leads to negative consequences even for adults. Make it real. Kids don’t always realize that what they do online is “real-life.” Ask them to consider how they would feel if their teacher or grandparent saw a provocative comment or picture. Remind them there’s no rewind online and no true delete button in the digital world. Comments and photos are not retrievable. Address peer pressure. Give your kids a way out – blame it on us. Tell them to let their friends know that their parents monitor (and/or spot check) their phones and social media, and you can’t risk losing your devices. Discuss legal and online consequences. Depending on your state, there can be legal ramifications when you send sexual content or even participate in forwarding it. What goes online – stays online. This is your digital landscape. If you receive a sexual message, never engage in it or forward it. Tell your parent or trusted adult immediately. If necessary, contact the authorities or your school. Know that your parent is only a call away. Let your child know they can always come to you without judgment. These conversations are about building trust — our kids may always be an “app” ahead of us, but we will always be the adult in the family – lead by example and be there for them. 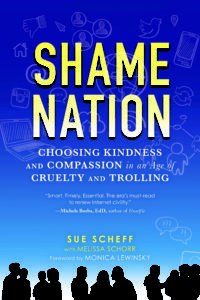 Order Shame Nation: Choosing Kindness and Compassion In An Age of Cruelty and Trolling (Sourcebooks, October 2017) book for more valuable digital parenting resources.